Most first-time home buyers usually search for ECs and private condominiums, why confine yourself to the usual preferences if you can stretch out your finances? 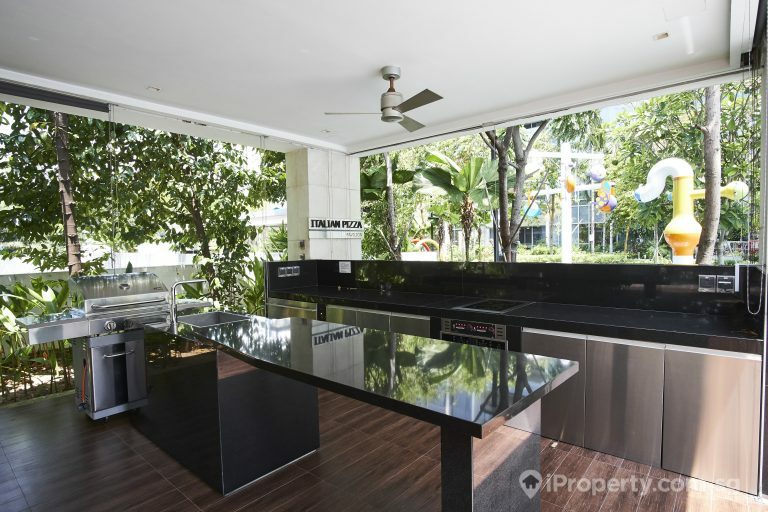 Think a landed property with a huge backyard, a modern studio apartment that’s cosy for the folks, or what about an exclusive home that’s far from the bustling city and neighbours? With a diverse selection of real estate properties in the market, the choice is ultimately yours to make. 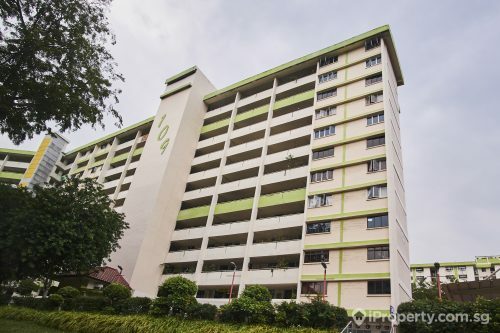 Managed and built by the Housing and Development Board (HDB), these 99-year leasehold flats are a popular choice as they meet the growing needs of many residents — an affordable yet high-quality house they can own. 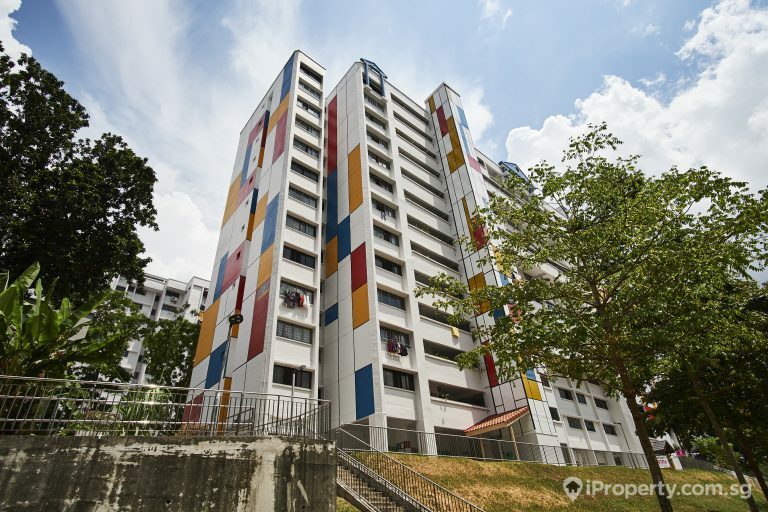 According to recent findings, more than 80% of the population live in HDB flats with 90% of them owning the unit. 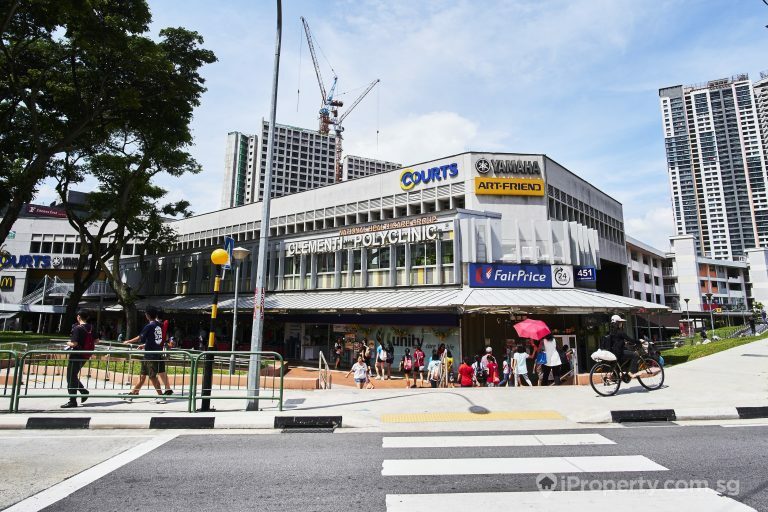 One of the biggest advantages of living in an HDB estate would be the accessibility to a self-sufficient community that comes with basic amenities such as coffee shops, supermarkets, food centres, schools, clinics, shopping malls, playgrounds, and parks. 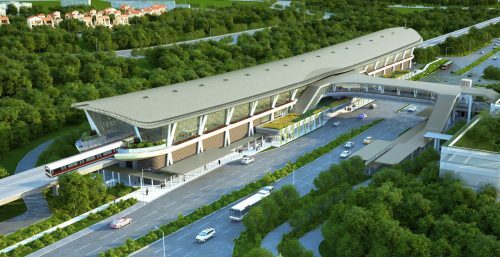 Getting around is also convenient as these developments are well served by a host of public transportation systems like the MRT, buses, and taxis. 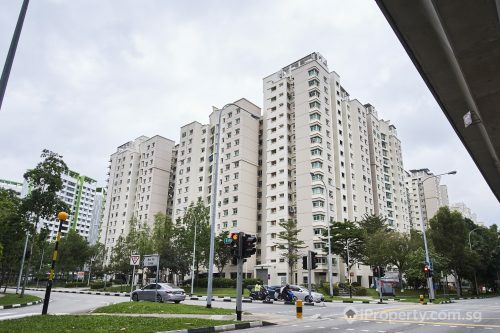 However, since these flats are subsidised and regulated by the government, one has to meet a certain set of eligibility requirements before they can own HDB homes. 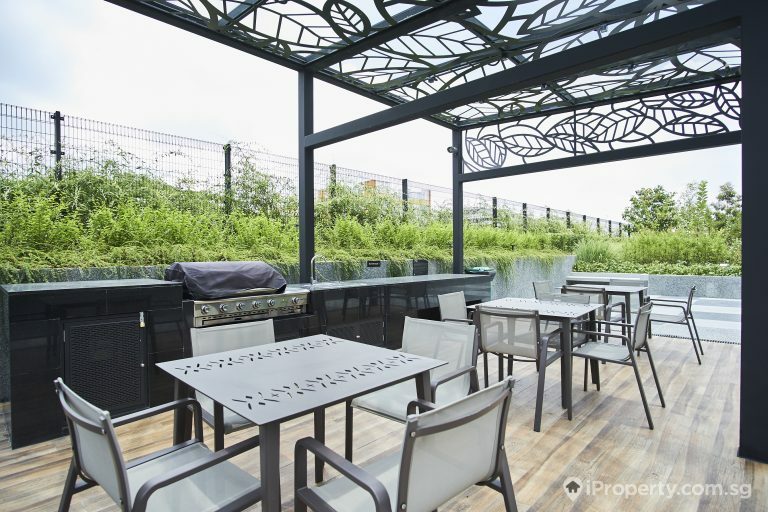 Private apartments fall under the classification of apartments or condominiums, with the distinction between the two being the development size and also built up sizes. If a private housing is built on a smaller plot of land, less than 4,000 sqm, then it is called an apartment. 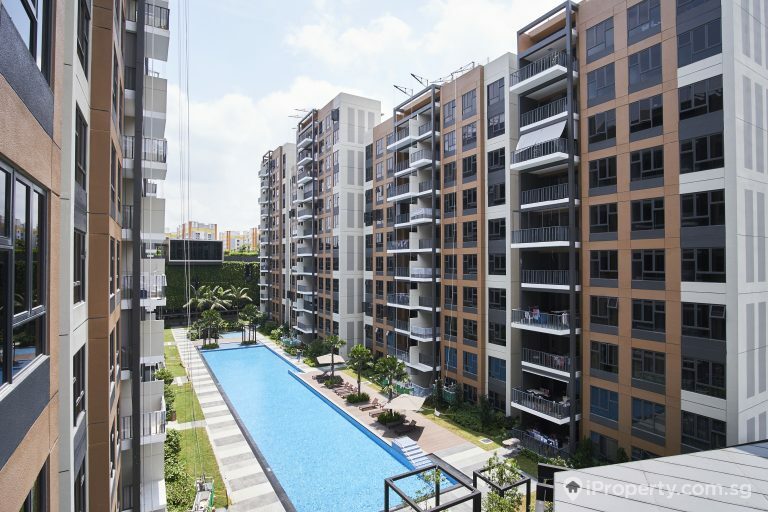 On the other hand, condominiums are usually packaged with more facilities such as swimming pool, tennis court, fitness centre, squash courts, children’s playground, BBQ areas, enclosed car park and security services. These developments are commonly freehold but there are instances where they are 99-year or 999-year leasehold. Private apartments are more affordable than private condominiums but definitely more expensive than HDB flats. 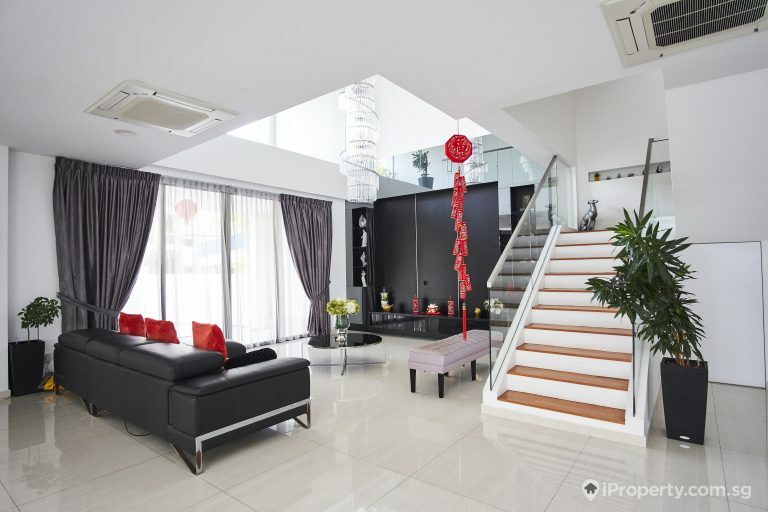 Offering ultimate privacy, spacious living quarters, personalized abode, massive gardens/pools and unrestricted development rights in your own land — this range of homes are the ultimate dream house of every citizen, the top tier of the social ladder, one of the most wanted housing types in Singapore. These properties can be very expensive depending on the plot size as well as location and are usually tied to the land title. Most are freehold yet some are 99-year leasehold and 999-year leasehold. 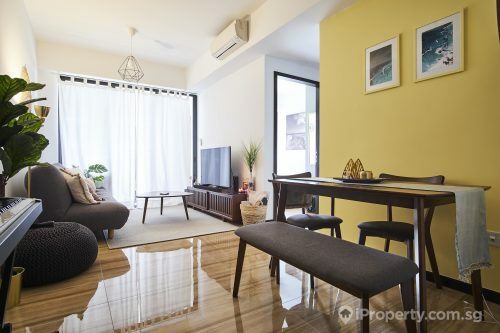 These are slightly bigger than HDB flats but smaller than private condominiums and were created to fulfil the needs of young professionals and new couples who can afford more than public housing but find private properties out of reach. 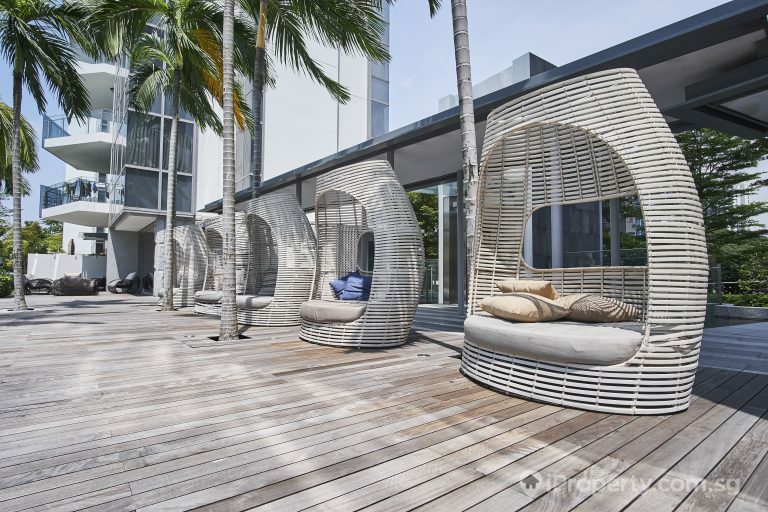 Executive Condominiums share the same amenities and facilities as with private condos but there are restrictions one must follow. Eligibility requirements, minimum occupancy period, and 99-year leasehold are just some of the known limitations of ECs. For the first 5 years, these condominiums cannot be sold, but automatically acquires “fully privatized” status after 10 years. To note that they cannot be sold to foreigners between the 5-10 year stage. Executive Condominiums share the same amenities and facilities as with private condos but there are restrictions one must follow. Eligibility requirements, minimum occupancy period, and 99-year leasehold are just some of the known limitations of ECs. For the first 5 years, these condominiums cannot be sold, but automatically acquires “fully privatized” status after 10 years. To note that they cannot be sold to foreigners between the 5-10 year stage. 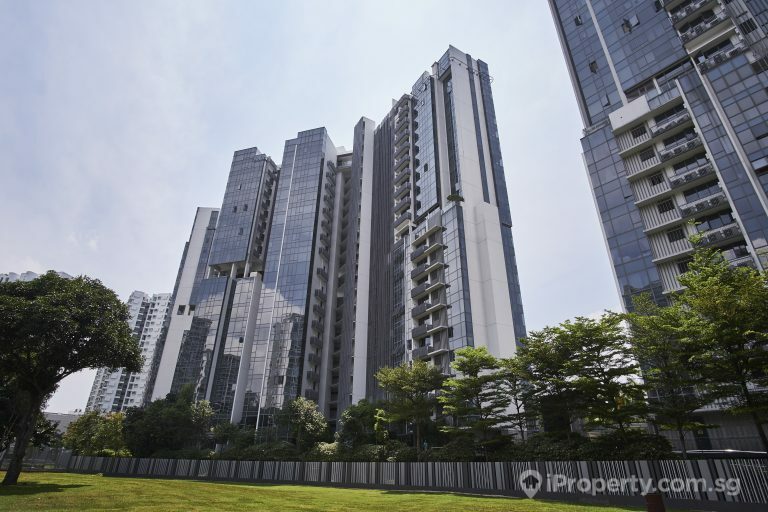 There are certain restrictions on foreign ownership of properties in Singapore so it would be wise to do some research and consult a solicitor before buying. As a foreigner, you may rent a private apartment and landed property by producing documents such as a valid work permit or student pass. Recently, the government had relaxed the foreign ownership restrictions to attract foreign investment and talent in a bid to increase the population and strengthen the economy. 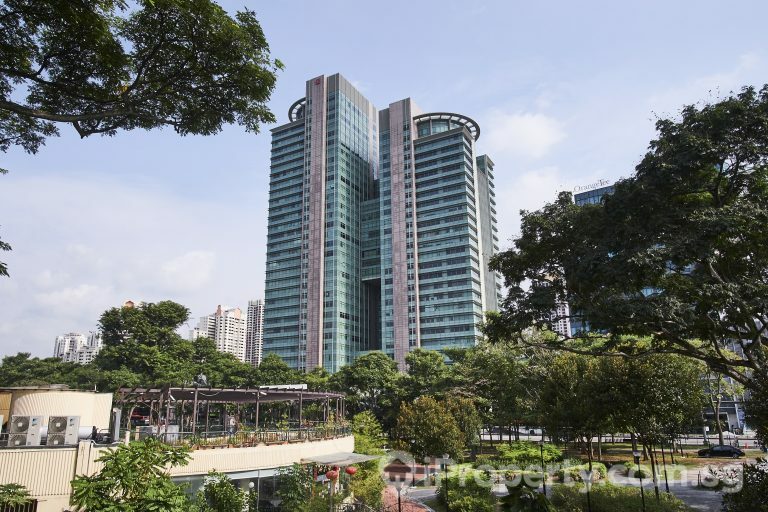 Those with Permanent Resident status or Citizenship are allowed to purchase HDB flats either through resale or directly from the government.